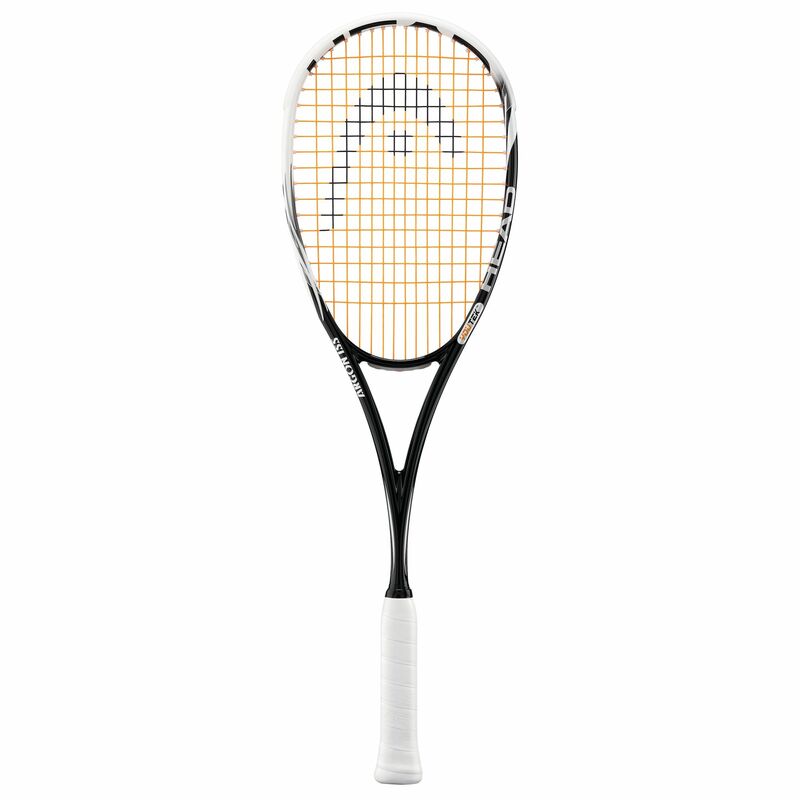 The Head YouTek Argon 155 Squash Racket is part of the new YouTek series of rackets which have combined the current and best technologies with new and advanced technologies. HEAD has used the new d30 technology in the racket’s lay up and is positioned in the frame’s shaft. This new d30 is being classed as a ’smart material’ mostly for its futuristic and abnormal behaviour under stress. It is a ‘dilatant foam’ which can swiftly change under load or impact and offers new opportunities for the player. The d30 technology can sense the on impact of the ball whether it is a hard aggressive stroke in which case the racket stiffens to allow explosive power or whether a soft precise stroke is being played resulting in the frame absorbing the impact. This is achieved by the d30 smart molecules suddenly locking together which radically stiffens the racket in nanoseconds. This should result in the player getting to use maximum power for attacking and precise slice and touch for short play at any time. HEAD have also added Teflon grommet strips to this new range to decrease friction. 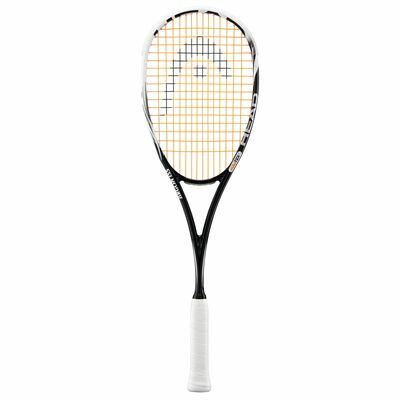 On other rackets friction may occur between the strings and the grommet strip which gives some resistance and in turn decreases the power and energy of your shot. The Teflon grommet has low friction contact surface which lets the strings slide through with hardly any friction at all allowing full power in your shots. The grommet also maintains superb tension in the strings due to the low friction which also creates a larger sweet spot. The YouTek series still combine the revolutionary corrugated technology from the last range with its excellent benefits. It is incorporated into the shaft giving a 12% increase in stiffness optimising torsion, power, bending and comfort on every shot. Love this Racket!Offers great control! But also great power when needed! A friend who plays at county level liked it! for submitting product review about Head YouTek Argon 155 Squash Racket.